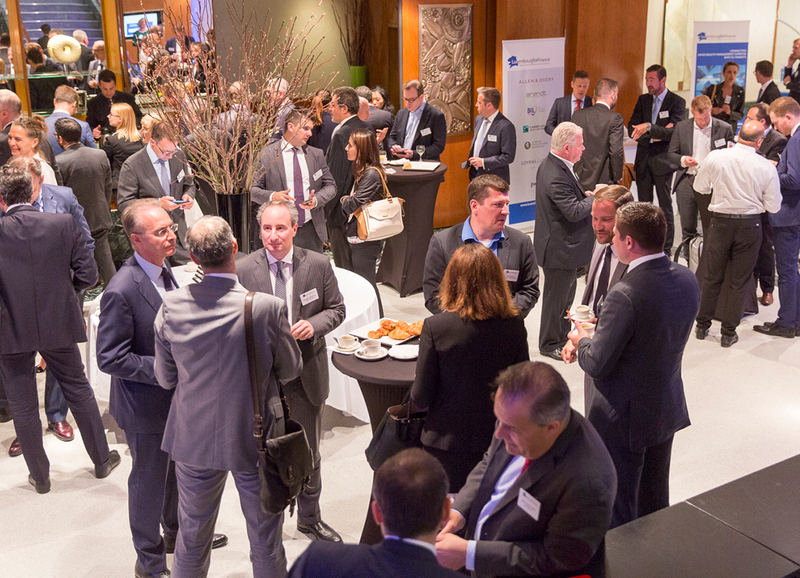 Luxembourg for Finance is bound for Switzerland with a financial delegation headed by HE Pierre Gramegna, Minister of Finance. 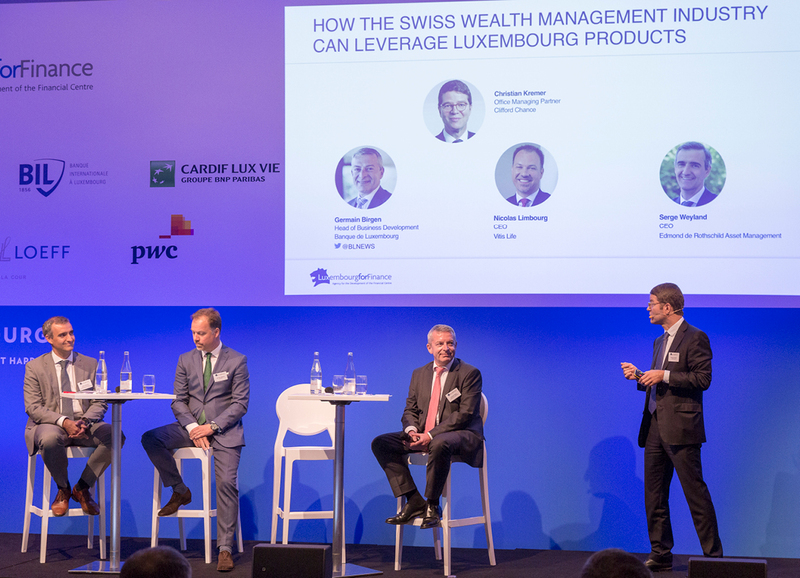 The event will take a deep dive into asset servicing for independent wealth managers and provide an overview of how the Swiss wealth management industry can leverage Luxembourg’s toolbox to serve clients in Europe and beyond. 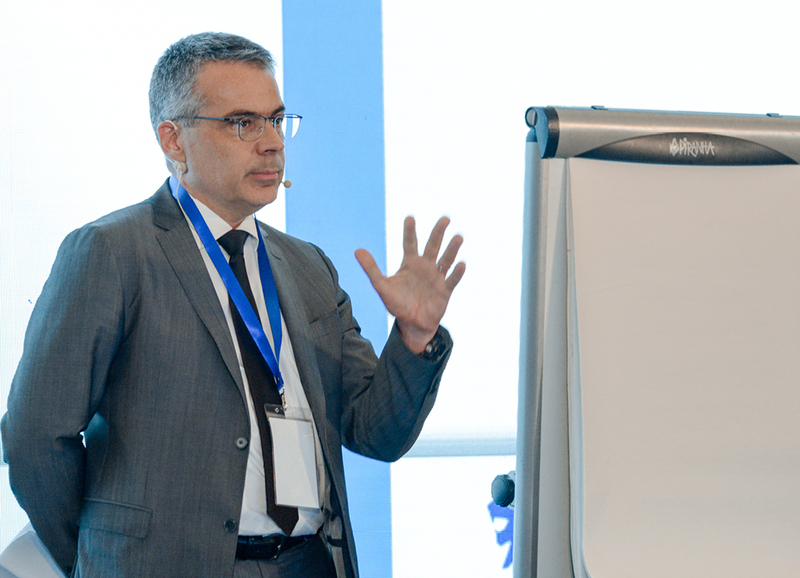 The seminar will also highlight the role of the finance industry in the global fight against climate change and give an insight on how Luxembourg has consolidated its position as an International platform for Sustainable Finance.